Patriot Dreams is a winter story. It’s set early in 1778. 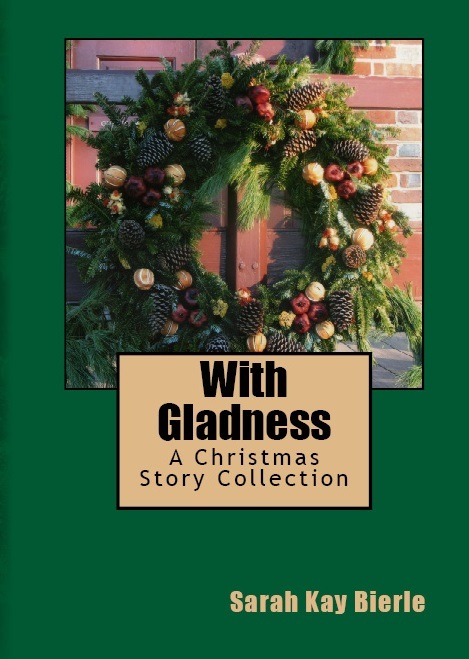 Why not Christmas 1777? Because the Continental Army arrived at Valley Forge on December 19, 1777, and the officers’ wives did not visit the encampment until several weeks later. Thus, if I’d set the story at Valley Forge Christmas, it would be a big historical mistake to have Mrs. Patton arriving to visit a well-established camp. The American War For Independence or the Revolutionary War (which ever term you prefer) officially started in 1775 on April 19 in Lexington and Concord, Massachusetts. Later that same year, patriot forces captured Fort Ticonderoga – a strategic location with some artillery pieces – and battled at Breed’s (Bunker) Hill just outside Boston. 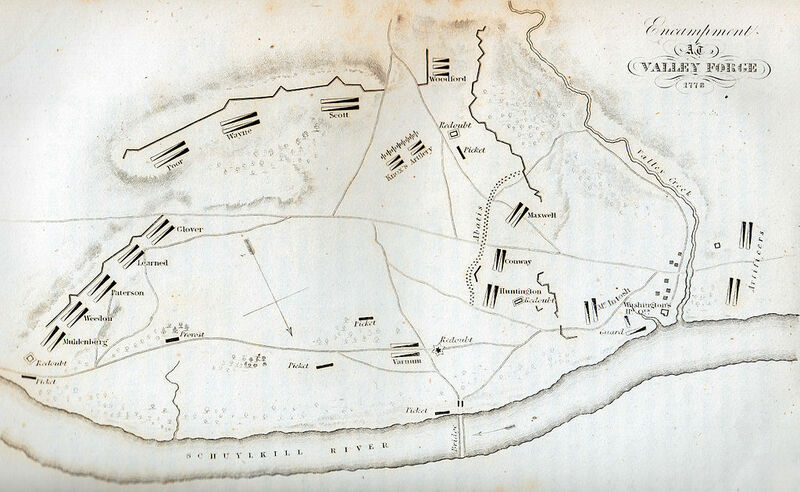 By March 1776, the British abandoned Boston, and the fighting shifted southward for the New York Campaign. In July, the Declaration of Independence was signed and forwarded to King George III of England, formally stating the grievances and new intentions of the former colonies. 1776 ended on a positive note for the Americas with victories at Trenton and Princeton. 1777 – fighting continued in New York and by October, a British general and 5,000 men had surrendered at Saratoga. With hindsight, we now recognize the Saratoga surrender as a significant turning point in the war…because it prompted the French and Spanish to official join the American cause. However, the soldiers in George Washington’s army couldn’t see into the future. While their comrades in a different army fought for Saratoga, they suffered defeats at Brandywine and Germantown. Losing Philadelphia (the Continental capital) was a heavy blow and with disheartened attitudes, Washington’s army retreated to winter quarters at Valley Forge. They had no idea that good news and reinforcements were in their near future. All they knew was their recent defeats, lack of supplies, faltering cause, and cold winter. Philadelphia would’ve been ideal winter quarters, but unfortunately, the British had that luxury. George Washington led his army of 12,000 soldiers to Valley Forge, approximately 20 miles from the former capital city. It was hardly an ideal location, but there were lots trees for shelter building and firewood. Valley Forge was named for an iron shop (forge) built on a nearby creek. When the army arrived, the commanders laid out a camp and defense plan. Within three days, soldiers had the first huts constructed, and around the beginning of February 1778, about 2,000 “log cabins” had been completed. Supplies were a serious problem; Congress struggled and squabbled to provide provisions for the army. Flour and water “fire cakes” and watery soup were staple fare. The army stayed at Valley Forge until June 18, 1778. 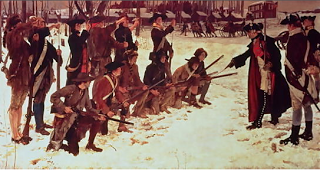 In the spring, Baron von Steuben began training the Continental Army in military drill and formations, making them a “real” army of citizen soldiers. 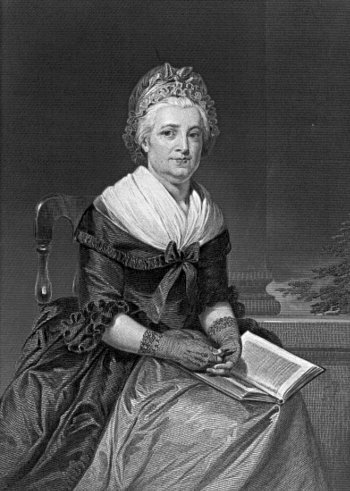 Mrs. Washington arrived at Valley Forge in the beginning of February 1778. She usually spent the winter and spring months at the military encampments with her husband, General Washington. I wanted to emphasize the winter setting of Valley Forge with all its harshness and beauty. The natural background creates a unique setting with different wintery aspects emphasized at certain points in the story. “Nearly there,” Hannah murmured, adjusting the reins in her cold hands and guiding the tired horse as the wagon rolled through the icy snow. For the second year in a row, she was arriving at the winter camp of the Continental Army. On either side of the road, men crouched around fires or hurried into the frail log huts they had constructed. Hannah had almost decided not to come this winter. It was difficult to travel, and she worried about the farm when she was away. The letter that had prompted this visit was hidden deep in her pocket, beneath the layers of clothes and capes.